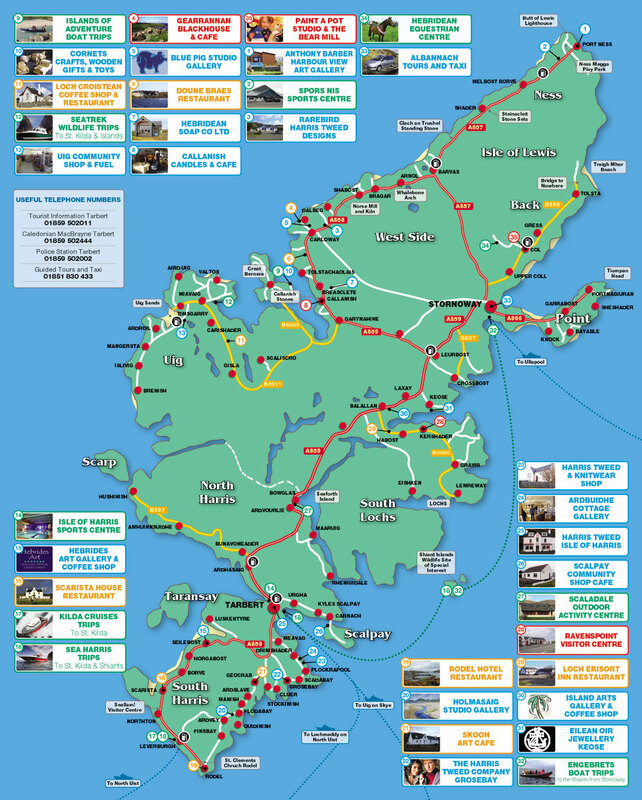 This calendar show the events which are happening across the Outer Hebrides. Click on an event for more information and to see exactly where it is taking place. The events range from traditional music sessions to an open air dance evening. These events are a great way to experience part of the culture and traditions of the the islands, and meet some of the locals.